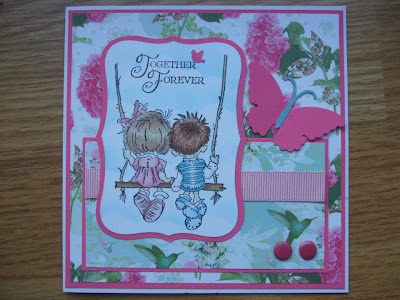 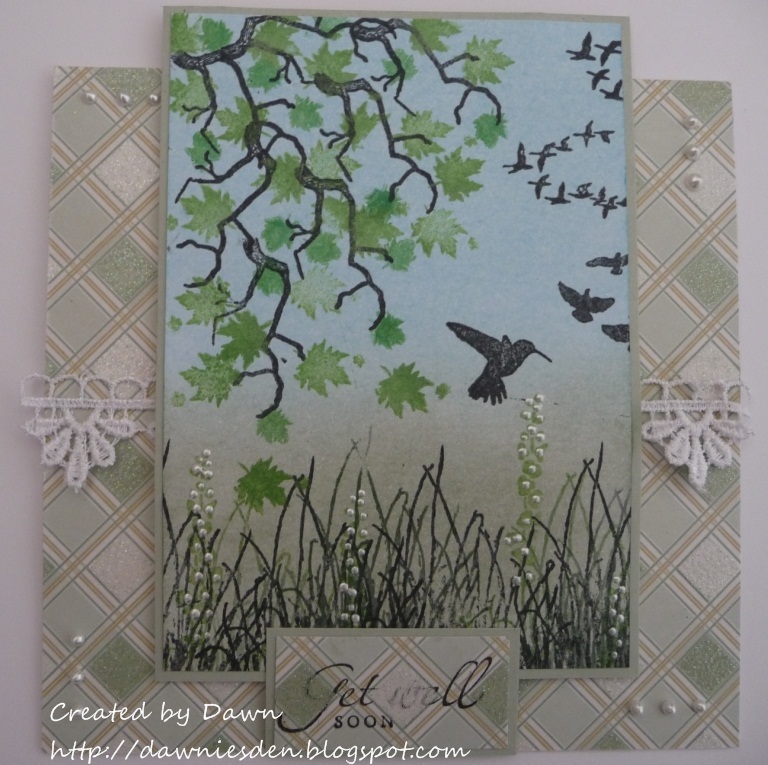 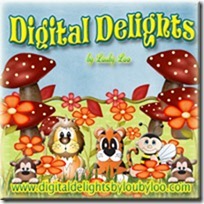 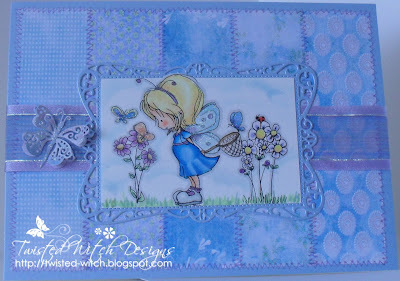 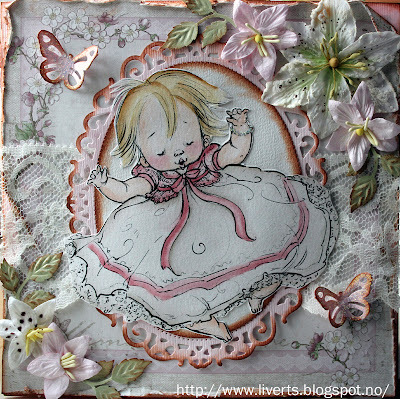 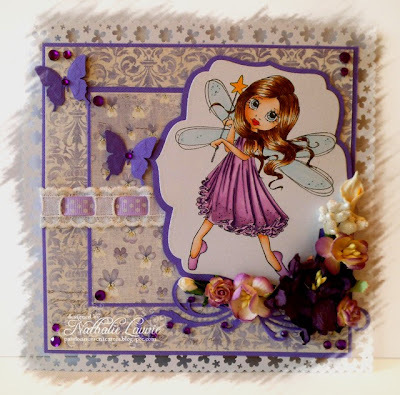 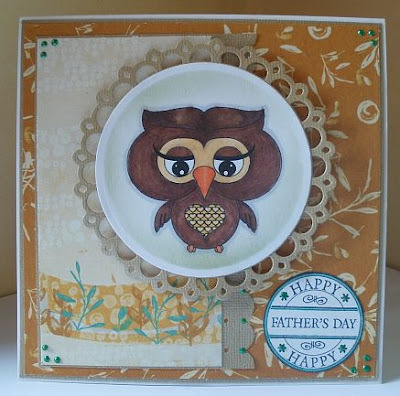 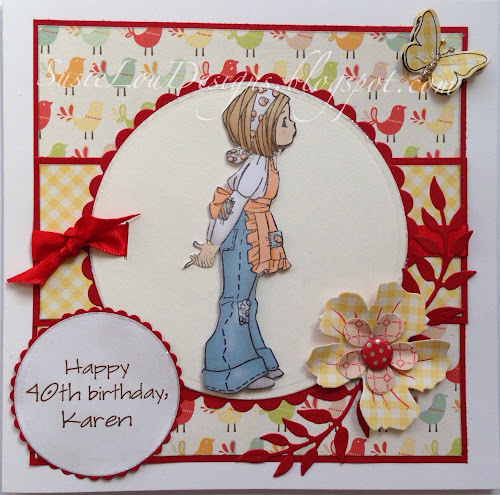 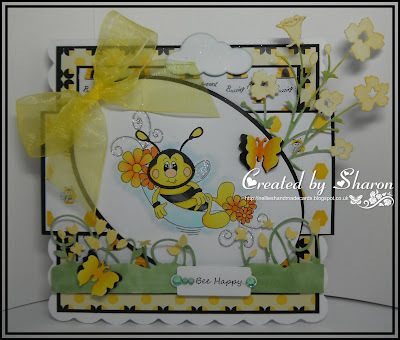 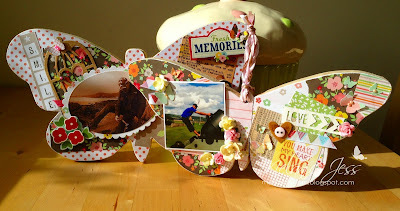 Awwwweeee....beautiful things with wings cards by the DT. Thank you for the great challenge! Beautiful and varied cards showing Things with Wings created by the Design Team.